THE CLINIC IS FULL TO CAPACITY AND NO LONGER AVAILABLE. WE ANTICIPATE HOLDING ANOTHER CLINIC IN AUGUST, 2019. PLEASE CHECK BACK! 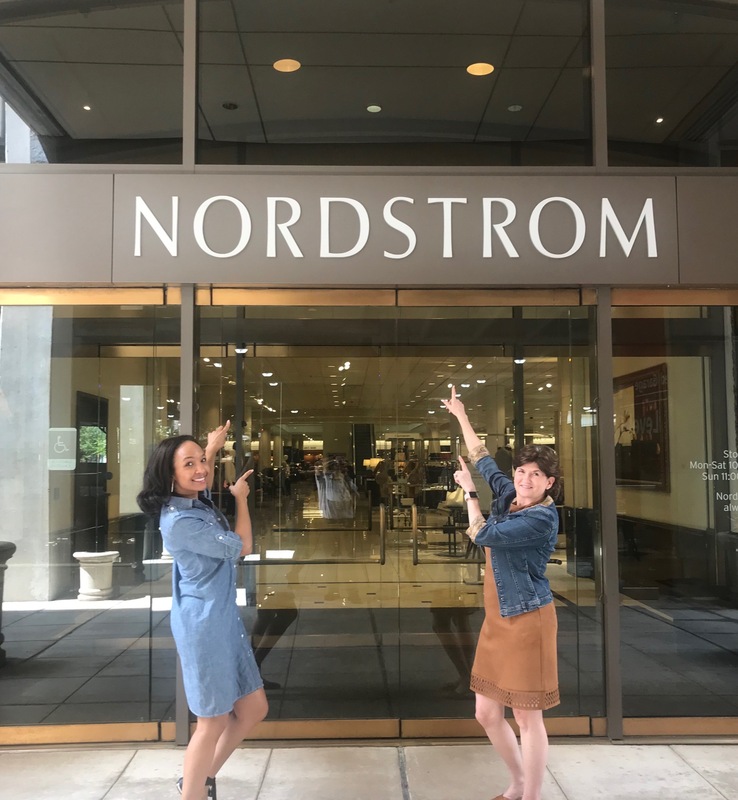 Nordstrom Houston Galleria is holding a free shoe tying event in conjunction with Hope For Three during April, Autism Awareness Month, for individuals on the autism spectrum. No music for our sensory friendly attendees; detailed and slow instructions and tying aids utilized. Each participant will receive an “Aces for Laces” certificate and a gift from Nordstrom. Individuals on the spectrum ages 6 and up invited. Immediately after the shoe tying event, is a Pizza Making Lesson in the restaurant, Bazille. And, to top it off, the Beauty Manager will raffle makeovers for five (5) deserving Moms on the day of the event! Sign up NOW! Spots are very limited and pre-registration required!